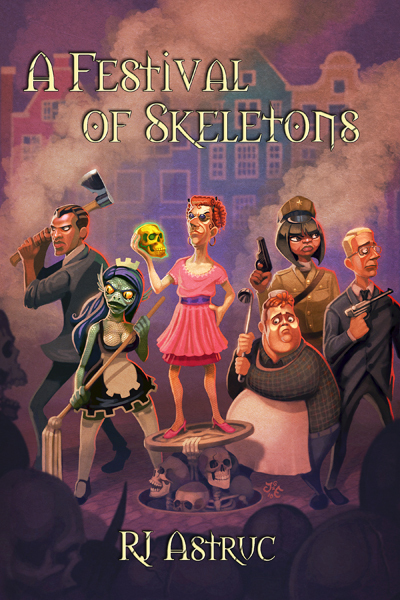 There’s a giveaway on GoodReads for 3 print copies of RJ Astruc‘s novel A Festival of Skeletons! The giveaway is through Tuesday the 31st! Go here to enter to win a copy!